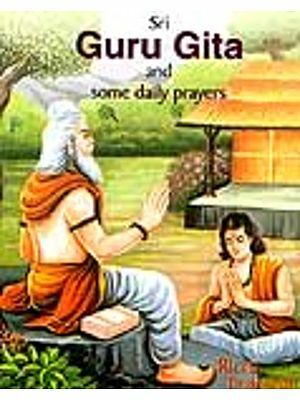 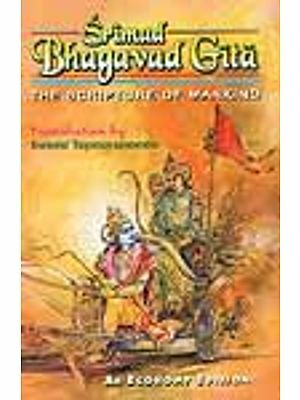 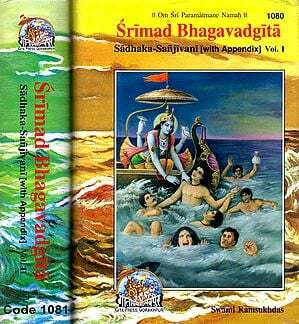 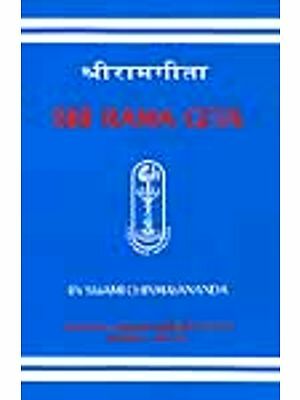 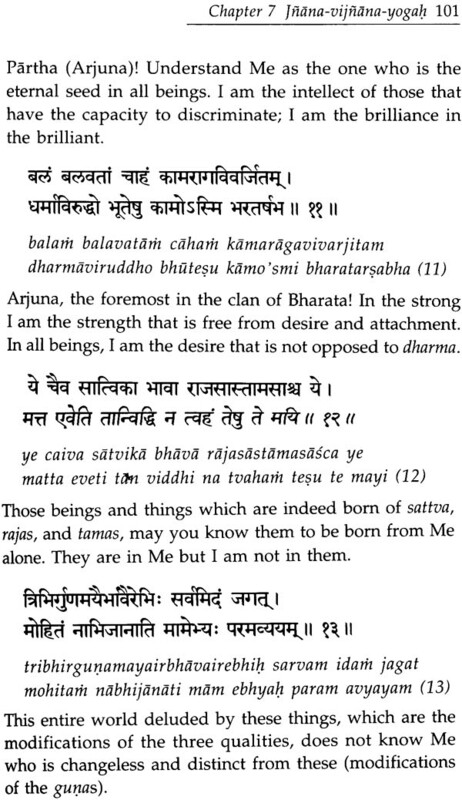 I am very happy to present just the English translation of Srimad Bhagavad Gita for ready reference and daily reading of the verses with their meaning. 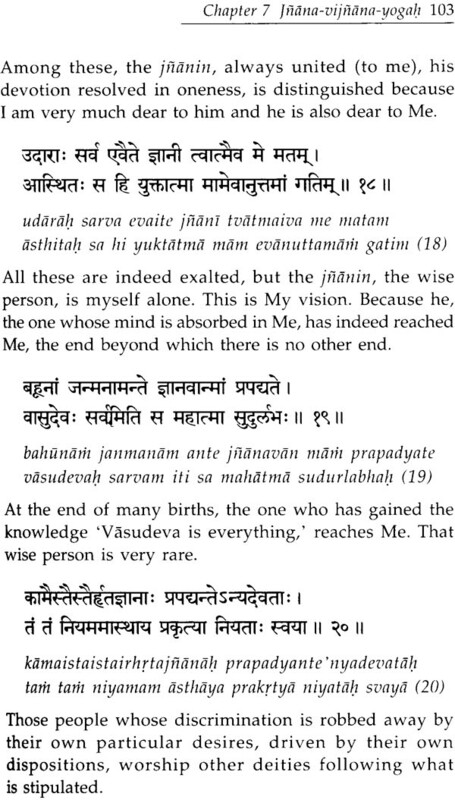 I had taken enough care to make the meaning of each verse read in a form that would reveal to a discerning reader the relevant worlds in the verse. 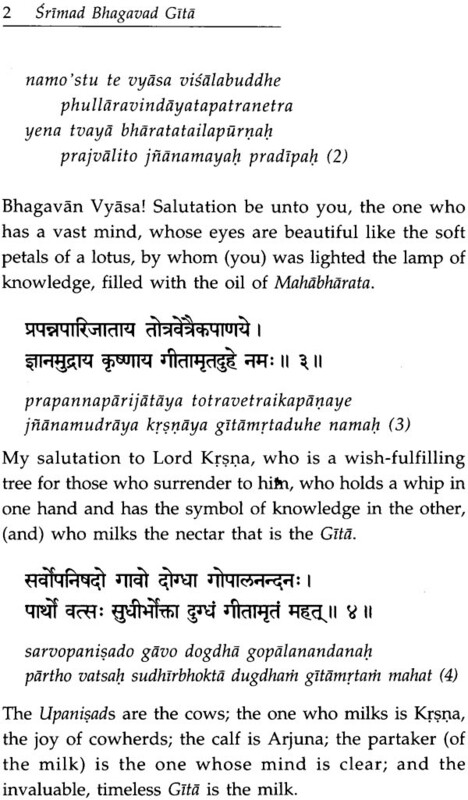 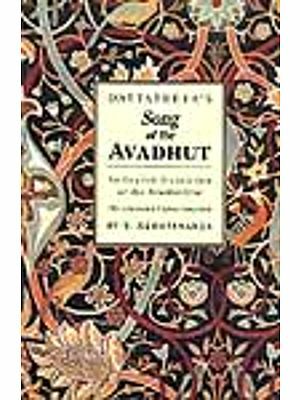 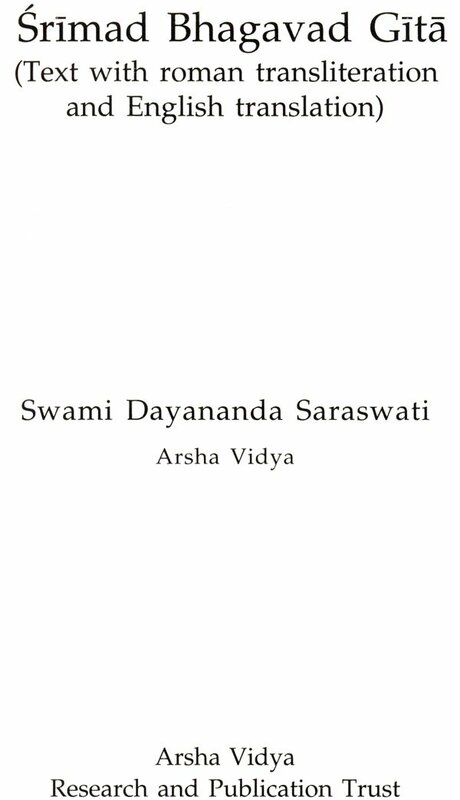 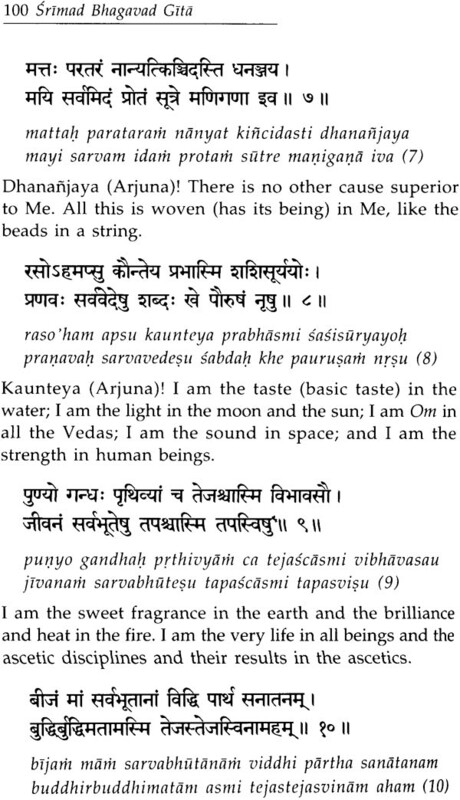 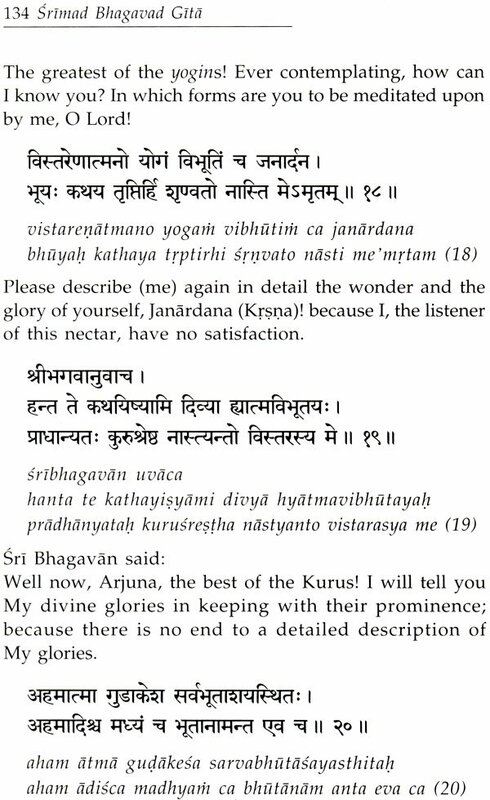 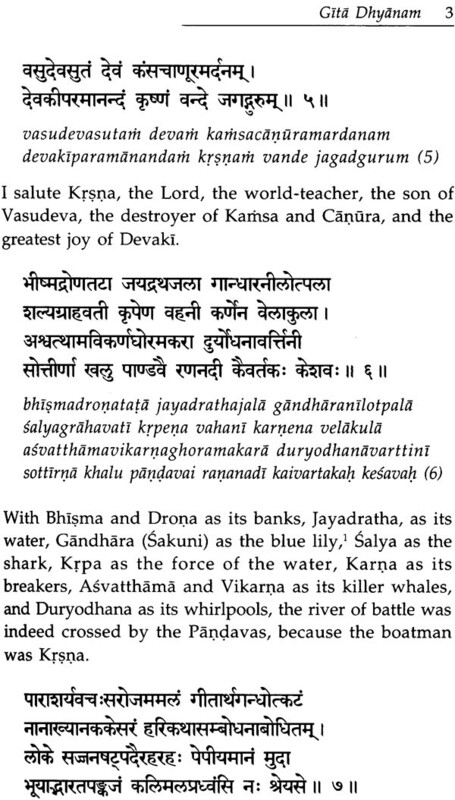 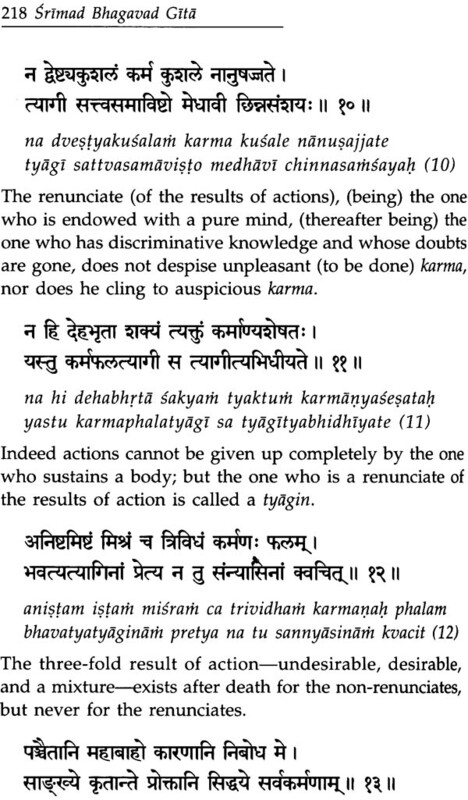 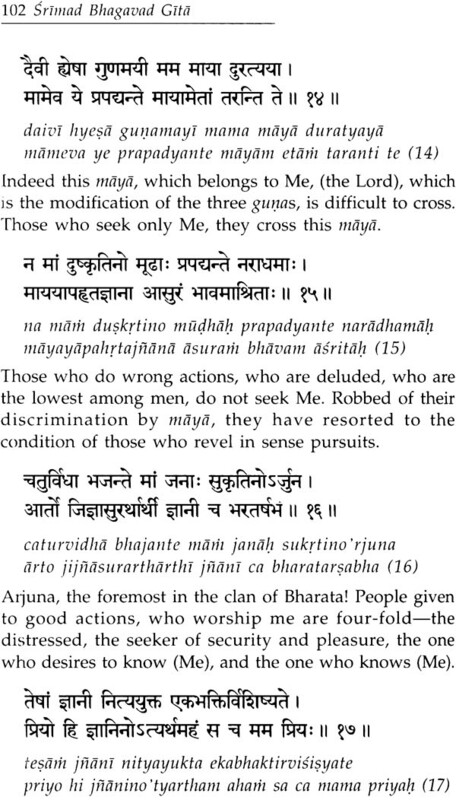 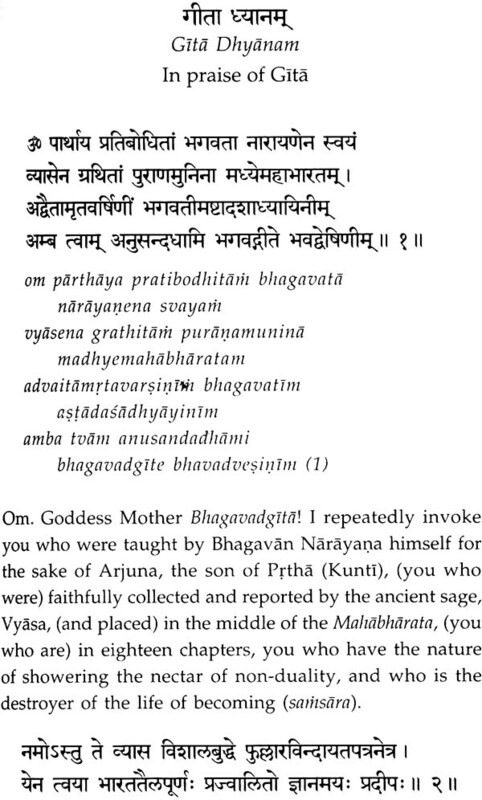 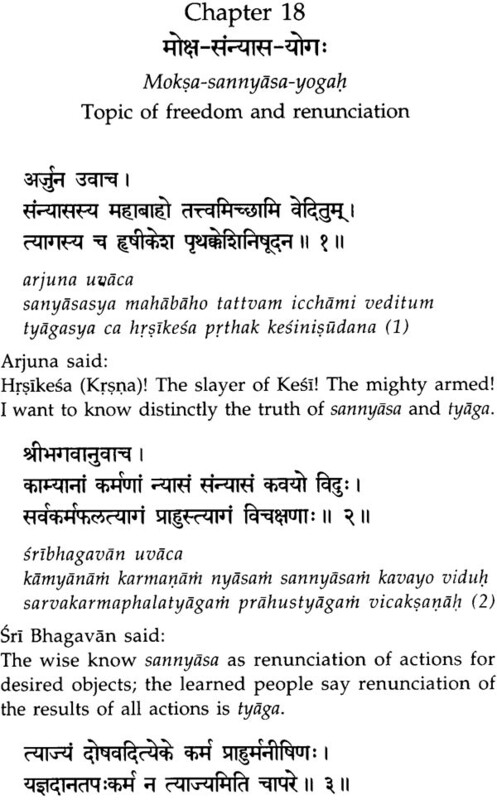 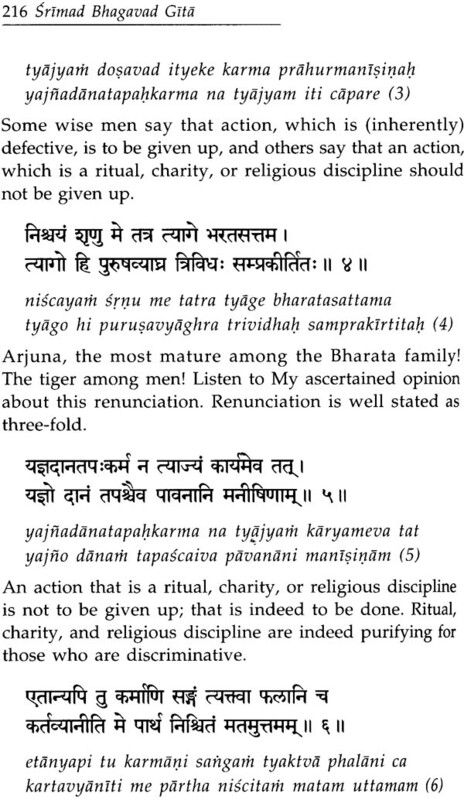 My hope is that the daily svadhyaya would help the reader know the general meaning of each verse in time.